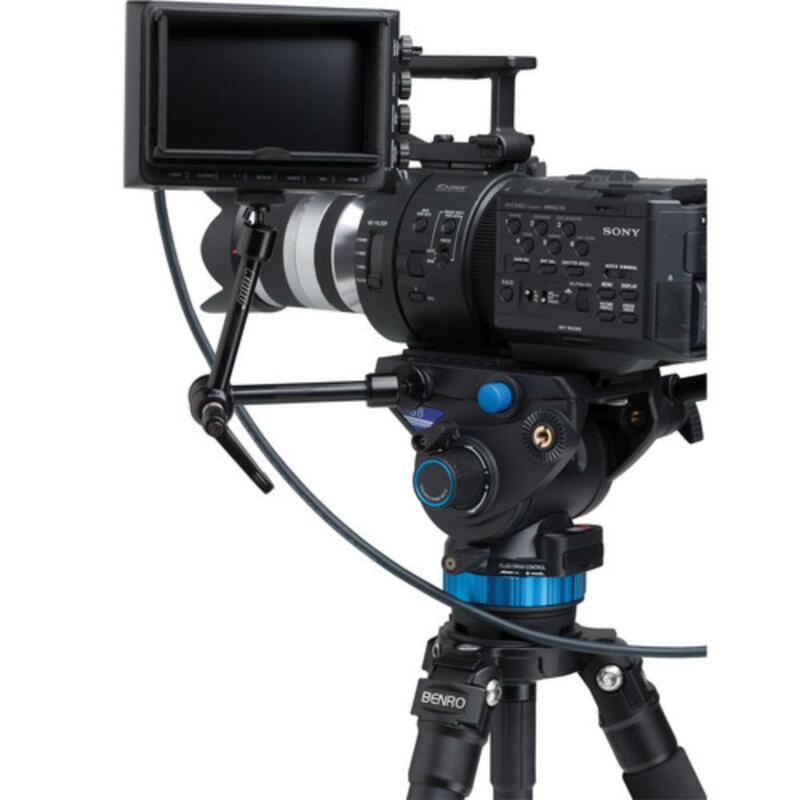 The Benro S8 Video Head is a heavy duty video head that supports professional cinema cameras and consumer camcorders. This head features stepless, continuous adjustment of both pan and tilt drag and features a four-step (0 - 3), adjustable counterbalance system. An added little bonus is an illuminated bubble level. This head is ideal for heavier lenses and cameras, though it is also suitable for light payloads if exceptional stability is desired. This head does not include a tripod. 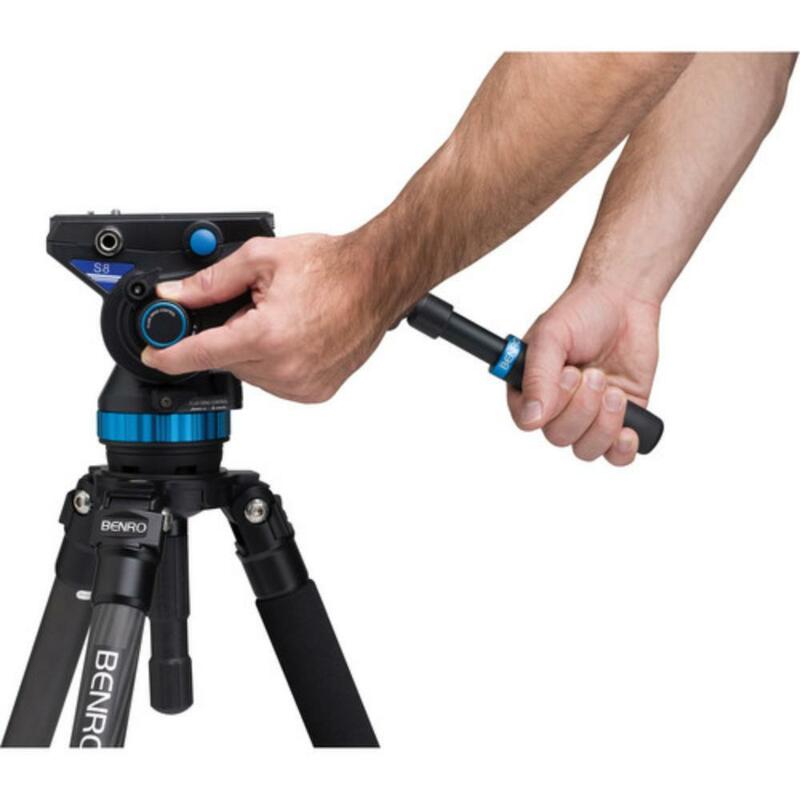 A tripod must be rented separately.